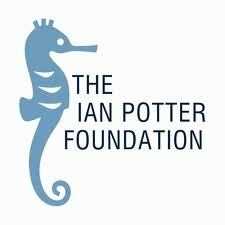 The Ian Potter Foundation is advertising for a program officer. (See the position description in full on their home page). It is very much an administration role administering the grant-making process for the travel and conference program areas, assisting program managers with the grant-making process, maintaining a database and preparing board papers and correspondence. Pay is up to $50,000 + 9% super. This sounds like a great entry level role for someone who wants to get to know about how trusts and foundations work, bearing in mind that all organisations have their own corporate culture. I found this through ProBono Australia on twitter (@ProBononews). Where do you look for philanthropy and development job opportunities? This entry was posted in fundraising, philanthropy and tagged funds for artists, Ian Potter Foundation, jobs in philanthropy, twitter. Bookmark the permalink.